We provide the space, the training and the network for our select community of innovators to succeed. Our coworking campuses are designed to help our community connect, collaborate, learn and celebrate success together. The spaces include different areas to work, relax, enjoy lunch or coffee away from your desk and meet people. They are open 24/7 and offer all the facilities needed to grow your business or idea.  Talent Garden membership allows you access to all of our network around the world.